We Came from the Basement is scheduled to return to the Radio NL 610 AM Morning Show this upcoming Friday, and we're bringing our first interview in quite a while with us. Joining Jason and Shane Woodford at about 8:40 a.m. (Shawn is on vacation) are filmmakers Troy Foreman and Jason Morris, the driving forces behind the upcoming documentary Millennium After the Millennium. 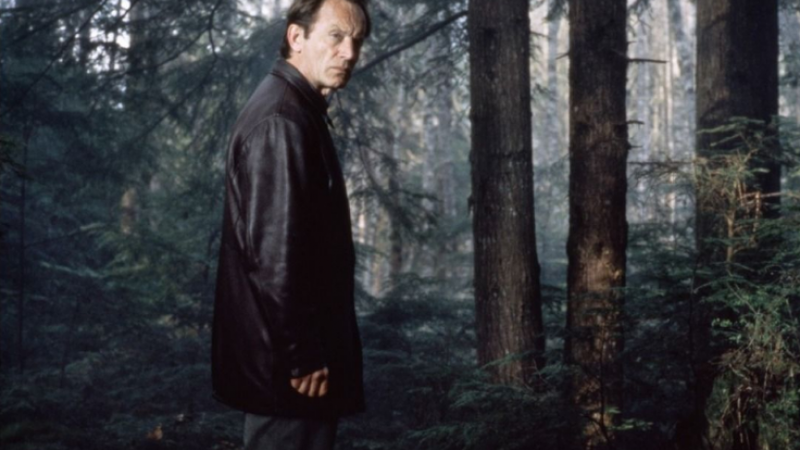 Long-time listeners might remember Troy from the Back to Frank Black campaign, which hoped to bring Chris Carter's 90s TV series Millennium back for a proper conclusion, as the show was abruptly cancelled in 1999. 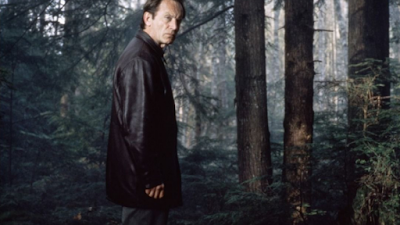 Millennium After the Millennium details the show and it's cultural impact, which remains strong after almost 20 years of being off the air. The feature-length doc includes interviews with the cast and several key members of the crew. You'll hear a three-minute selection from the interview during the NL Morning Show. Jason and Shawn's discussion with Troy and Jason Morris will broadcast in its entirety during the extended cut later next weekend. We're pumped to have these talented dudes on the show, and are psyched to get a first peek at the documentary soon. Millennium After the Millennium will screen at Son of Monsterpalooza in L.A. Sept. 16.